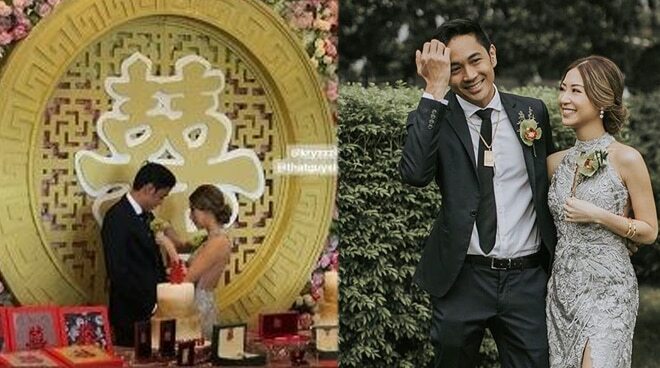 Slater Young and his girlfriend Kryz Uy honored their Chinese heritage and went through Ting Hun on Saturday, September 15, to formalize their engagement. 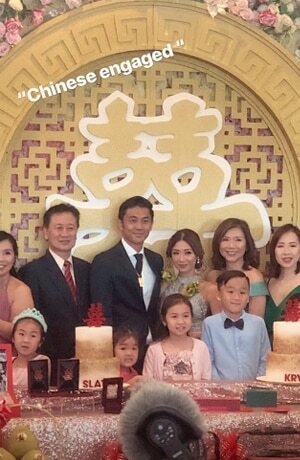 According to Metro.style, ting hun is "a formal meeting of the families of the bride and groom that signals their full approval of the couple's union." Slater took to Instagram to share this new milestone in his life. "Just finished our Ting hun and it was quite the experience. 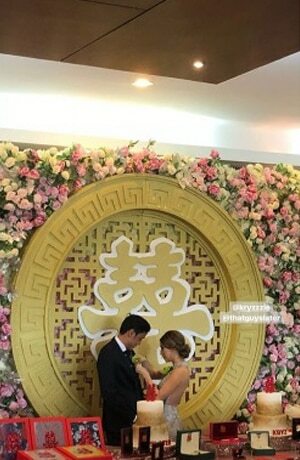 Embraced our chinese heritage and now we’re officially “chinese engaged”. Feeling the love and support from both our families," Slater posted.